The British Asian Trust, a charity founded by HRH The Prince of Wales, is celebrating the start of Ramadan by partnering with the British Pakistan Foundation, forging an exciting new relationship that highlights each organisations’ shared commitment to transforming lives and strengthening relations between the UK and Pakistan, and beyond. The partnership will be officially launched at The Trust’s annual Celebratory Iftar Dinner, at London’s Savoy Hotel on Tuesday 6th June. The collaboration demonstrates the British Asian Trust’s goal to bring together people of all backgrounds to celebrate the charitable contributions that so many make to support important causes. The event is supported by the British Asian Trust UK Advisory Council members Zameer Choudrey, CEO Bestway and Haroon Sheikh, CEO Caretech, and will be attended by a range of NGOs, charities, philanthropists, business and community leaders, with The Right Honourable Priti Patel, Secretary of State for International Development as a key guest. Other confirmed guests include international music producer Naughty Boy and the event will be compered by national radio presenter Noreen Khan. The British Asian Trust works across South Asia to eradicate inequality and injustice. 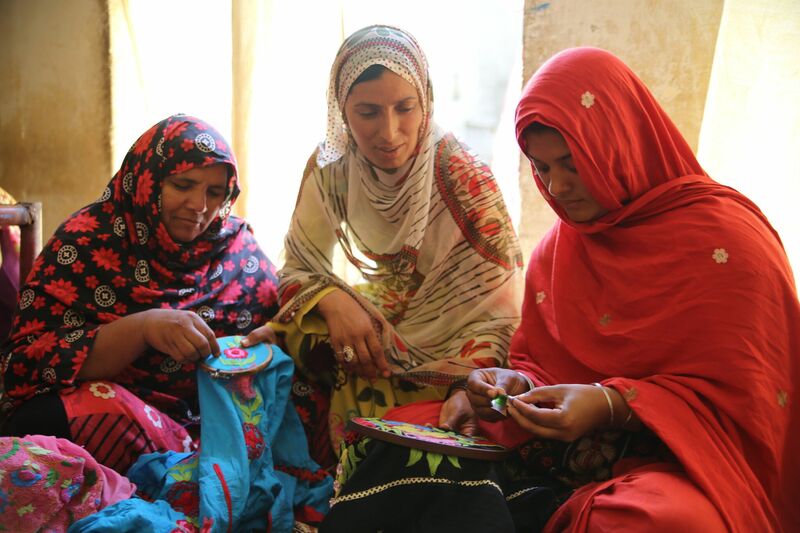 This year, the British Asian Trust’s work in Pakistan includes a new multi-million three year Women’s Economic Empowerment Programme funded by the UK Government’s Department for International Development. The programme will work with seven partners to support 12,000 women to learn the skills they need to make a living and have greater control over their earnings.